Everything you need for packing, moving and storing A stress free move starts with strong, sturdy moving boxes that will benefit you throughout the entire moving process. 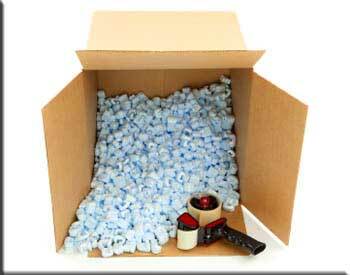 Using the right supplies can help protect your valuables and that is where we come to the rescue. Our properly trained staff can assist you in making the best decision when it comes to protecting and packaging your contents. Copyright © 2011-2019, Mid City Storage, Inc. All Rights Reserved.